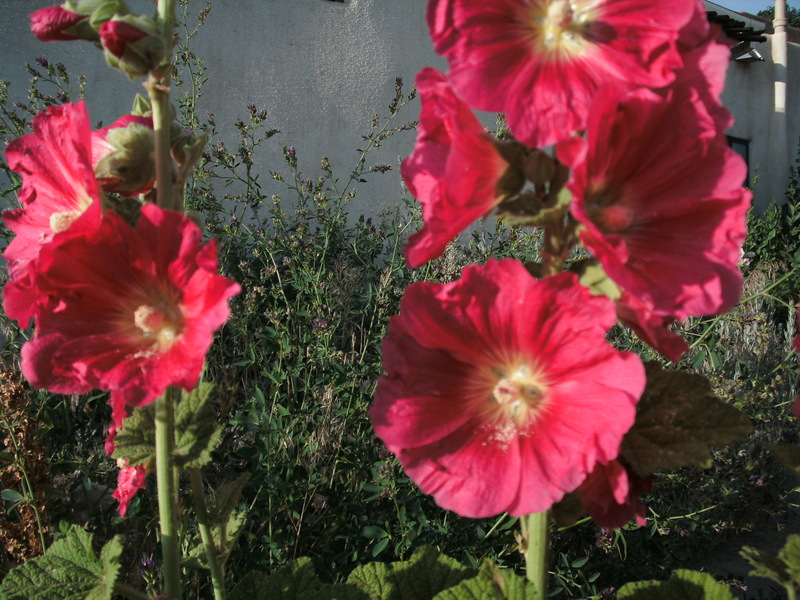 Last summer I was living in Taos, where hollyhocks and lots of other flowers were bright and beautiful. I harvested some of the many seed pods and brought them with me on the road. Now every campground I stay at, and even at a few private homes when it is permitted, I am planting seeds. 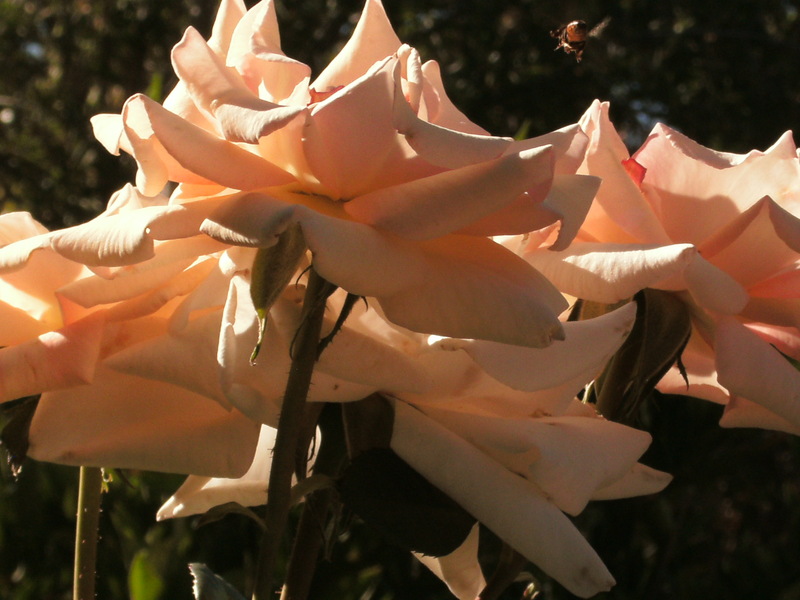 My hope is that whether I see them or not, there will be a trail of flowers across the US wherever I have been. Maybe someone from the sky will see it later. Of course there are so many kinds of weather and terrain for these places that I do not know which seeds will grow and bloom, but that is Nature. I am just passing through….